"4TH AMENDMENT UNDERCLOTHES Now there's a way to protest those intrusive TSA X-ray scanners without saying a word. 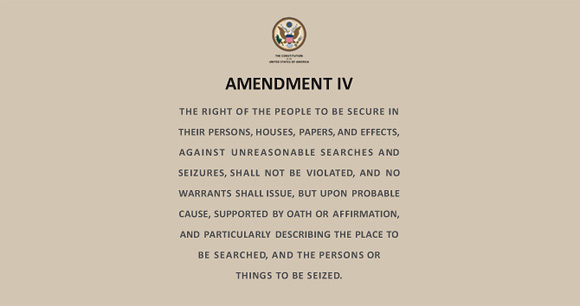 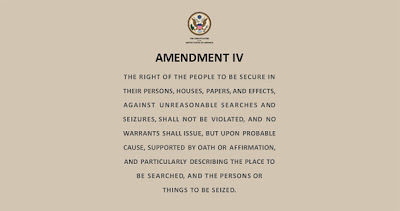 4th Amendment Metallic ink-printed undershirts and underwear. 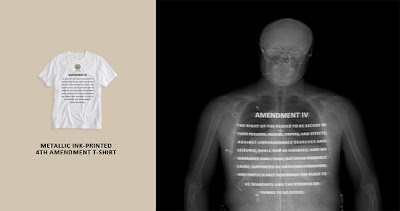 Assert your rights without saying a word."